It’s said the yam between two rocks, the sweet potato between China and India, about Nepal. At the slopes of Everest, the peak of the world, the country hosts Himalayas’ foggy shadows. When you look up from the slopes you feel perhaps for the first time how sky is infinite and how you witness that landspace. 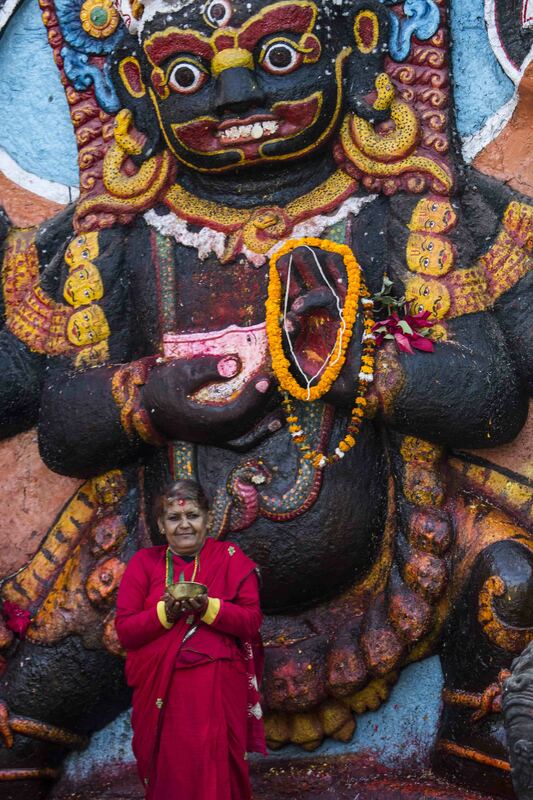 While you’re walking on the streets of Katmandu, the capital, you feel like you’re inside of a divine journey. 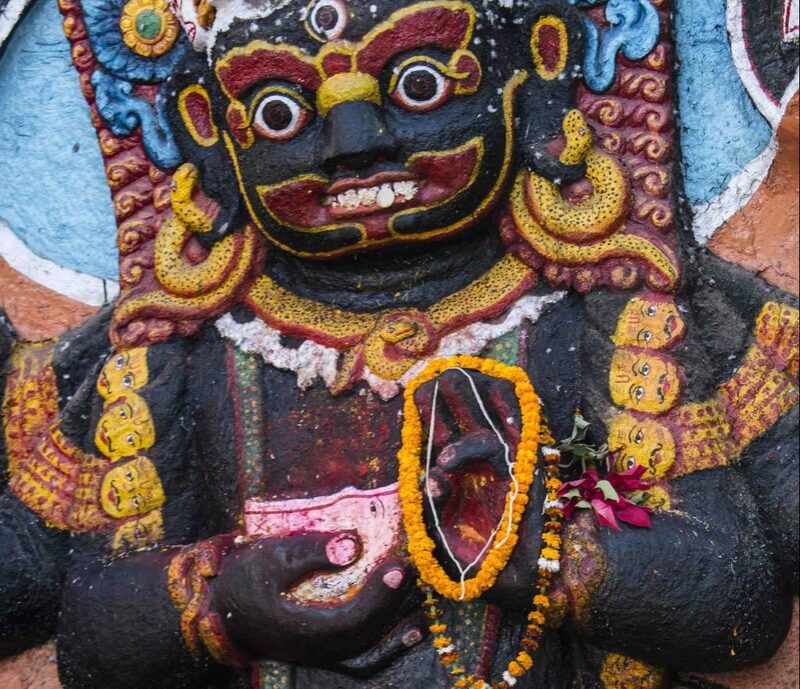 Katmandu, city of gods, takes you to various temples in all of it’s streets. Without knowing what you’re looking for, without knowing what you want to find, one walks around Indian and Buddhist temples. Every temple’s architecture and atmosphere adds a different thing, makes you feel different. Nepal is a strange country with dirty streets. It’s crowded but since everybody is smiling, unintentionally you realise you walk with a warm smile. In country of temples, Nepal, it’s like calm and sincere atmospheres of temples captured everyone. We started our Nepal tour with Katmandu, after the divine atmosphere of the city, we head to Chitwan and this time we slump down to sincere arms of mother nature. If I say every part of the country is a symbol of how nature is great and divine, it wouldn’t be wrong believe me. After four or five hours on narrow and earthy roads, we arrive Chitwan. Having walking around foggy mountains, slopes and farms, we head to the heart of the forest near the river. That’s the road of Chitwan. Chitwan National Park was added to World Heritage List in 1984. In the shadows of Himalayas, with subtropical climate it’s like the only place that has sunlight. The atmpsphere surprises you whether you know the place before or not. Having included Rapti River, this natinal park is a home for various fish, bird and other species. Elephant Safari, kayaking, jeep safari are some of the activities but I think the term of ‘virgin forest’ is the most suitable name for Chitwan National Park. Without a doubt, Elephant Safari is one of the most beautiful experiences that you would ever see. With three of four person teams, you start to safari with climbing to elephants from wooden docks. While I’m thinking “What if he’s hurt?” that makes me a little conscientious but the elephant starts to walk with slow and firm steps. It’s possible to coincide with a wide range of wild animals in here but seasonal and climate changes effect that situation. We have a chance to photograph well known Asian rhinos and various snake species during the tour. Elephant bath is as good as elephant safari. Road for elephant bath is interesting, you go by tumbrels. After having tought about if we hurt them or not during the tour, when we see them playing in water we relax inside. Now, they’re like little children having bath. You can read a babies joy with warer on their faces. 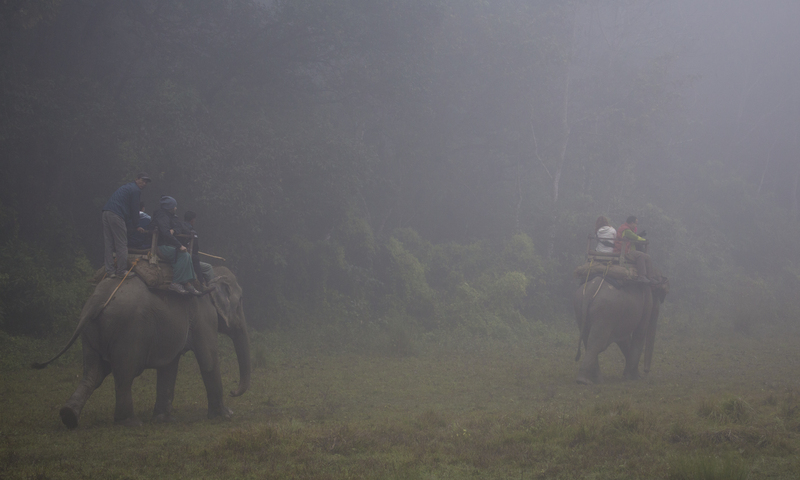 After the elephant bath, we continue with a different journey, exploring the Chitwan National Park. We head on to kayaks that are waited for us at the coast of River Napti, we’re on the river. We don’t coincide any crocodiles in our tour. It’s hard to say whether it’s a good news or not. After we explored Chitwan National Park, we head back to our lodge to explore the city a little more and try to get rid of the tiredness of tours. After we took a lot of photographs in the park, miracle of the nature, we couldn’t stop when we see local women weaving baskets. Everybody is so hospitable and smiling so we didn’t get any hard time. At the end of our tour, it’s nearly impossible for us to forget this un paralleled country. It’s like there is a different world under the protection of Himalayas and we explored there. 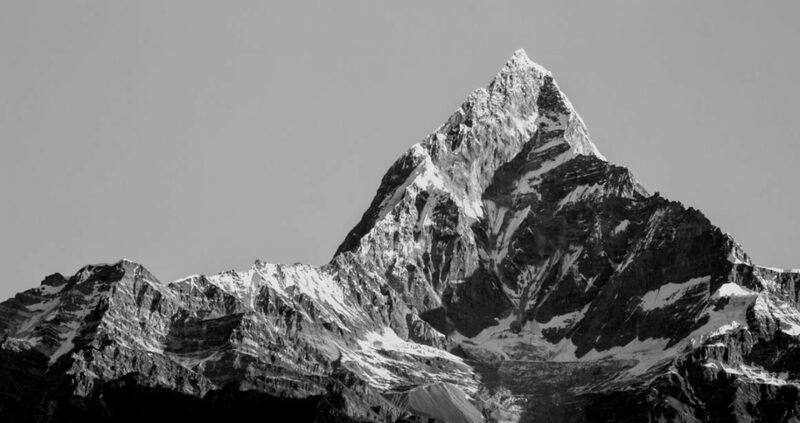 I must say that Nepal, the country which is having a retreat with it’s unique life style, is a must see for nature and exploring enthusiasts with it’s beautiful nature and people.